Apple fans across the globe love the tech giant’s products and applications, due to their ease of use and streamlined access. 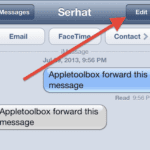 Apple’s SMS service, iMessage, is particularly popular due to the program’s ability to be used across platforms. However, nearly all tech users – not just Apple fans – struggle with a dreaded problem now and again. There’s nothing worse than having your messaging service stop working – so be prepared and do your homework. If you come upon a frustrating error, you’ll be prepared to solve the issue before it gets out of control. 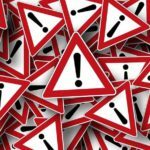 Here are some of the most common messaging errors, what they mean and their solutions. What it means: This common problem occurs when SMS or text messages are not sending – you may see a long line indicating the message is being sent that never ends. Typically, the cause of this problem is basic connectivity issues although sometimes the iMessage system experiences outages. There is no need to panic as it’s a fairly easy fix. Solution: First and foremost, check Apple’s System Status website to see if there are any outages. If this is not the case, turn your phone’s AirPlane mode on and off to reset the WiFi and data connections. Go to Settings > AirPlane Mode or use the toggle in your Control Center. 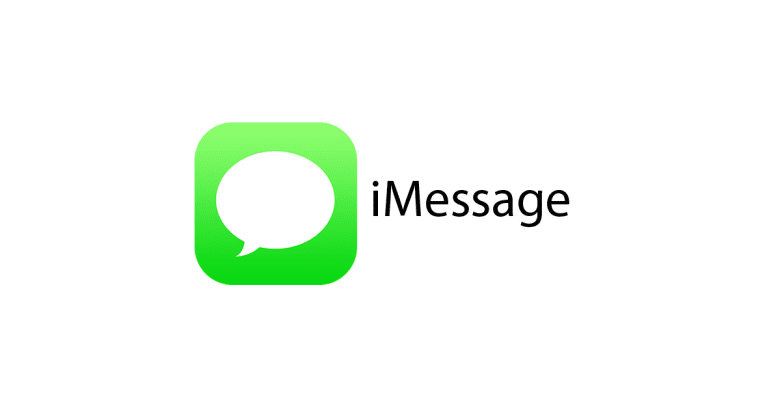 This usually fixes connectivity problems but if not, go to Settings > Messages and ensure iMessage is “on.” If there are still persistent problems, contact Apple support and/or your wireless carrier to determine if there are hardware or network issues that need attention. 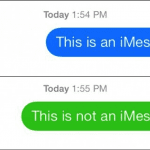 What it means: Users often find a red exclamation mark and the words “not delivered” under an iMessage. At the same time, messages may appear sent but the recipient claims they did not get them. This can cause a lot of confusion between contacts when trying to communicate. Solution: Repeat the steps listed above to ensure the iMessage system is working and that your device is properly connected to data and/or Wi-Fi. After this, try clicking on the red exclamation mark to “send again.” You can also choose to send as a text message instead. If the problem occurs, it could be an error on the recipient’s end – send a test message to see. Once again, if issues exists, head to the Apple store or your wireless provider’s office. What it means: Do you ever find that certain iMessages are arriving on your MacBook but not your iPhone? Syncing issues do pop up here and there, meaning your phone, laptop and tablet aren’t communicating correctly. This can be irritating and perhaps even dangerous if a device is sold without the previous owner logging out of all applications and programs first. Solution: The first step is to ensure that iMessage is set up correctly on all devices. This handy guide via the Apple can help immensely. If everything is already set up properly, try to toggle iMessage on and off on all of your devices via settings. Ensure that when upgrading devices to always log out to ensure messages reach your new destination. What it means: Sick of hearing four different ping noises when you receive an SMS message? It probably means the “Handoff” feature is set to on. While designed by Apple to be helpful, it can also be annoying if all of your devices are within hand’s reach. Solution: Apple introduced their “Handoff” feature a while back, which works as a sort-of call-forwarding system. You can either turn Handoff OFF on selected devices or should you not want you iPhone, iPad and MacBook sounding the alarms, go to Settings > FaceTime on your iPhone and turn “iPhone Cellular Calls” to off. This also helps if FaceTime calls go to your phone first and then the computer a half-second later. Good-bye noisy devices! What it means: When iMessage or FaceTime refuses to activate, it’s usually caused by a network error or incorrect time zone settings. Users often get errors that say the activation was unsuccessful or incomplete. Solution: Start by checking to see if iMessage or FaceTime are down on Apple’s website. Then check your device’s cellular data and/or Wi-Fi connectivity and reconnecting if necessary. After this, confirm your time zone settings are correct by going to Settings>General>Date & Time. This should enable the applications to activate successfully. If there are persistent issues, contact Apple support to ensure there is not an issue with your device. 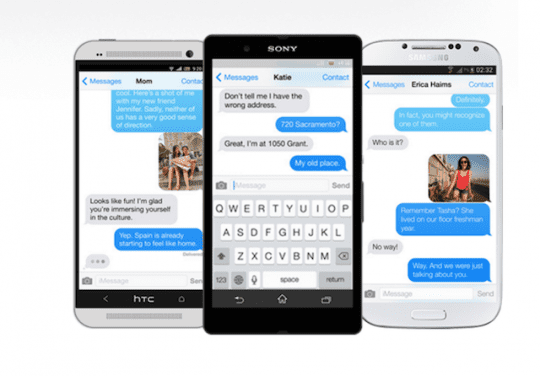 What it means: When sending SMS messages between different devices and network carriers, they may not appear as they were intended. This can include cases where received SMS messages contain strange characters, longer messages are broken into multiple parts and upside-down question marks pop up. Don’t let these texts get lost in translation – there are solutions. Solution: Some of these issues are unavoidable due to the way different wireless carriers operate. However, there are ways to avoid this problem before it happens. This can include sending “test” messages to contacts with different carriers or devices than you, avoiding using emojis or gifs and sending texts that aren’t as long as a novel. Display a character count within iMessage by going to Settings>Messages>Character Count. This will help to keep your messages short, succinct and able to send. What it means: When people switch from an iPhone to an Android or Windows phone, they may encounter issues receiving their messages. 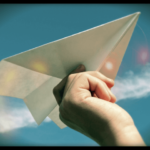 This leads to many SMS messages being lost in space or heading to a device that is no longer in the recipient’s possession. Much like the syncing issue above, this problem can be serious if a device is sold or stolen with a user still logged in. Solution: When changing over to a non-Apple product, it is essential to log out of iMessage in order to stop texts from disappearing. Go to Apple’s Support Profile page to deactivate devices that you have sold or traded in. It is important to contact Apple customer support if you sold a device that could contain sensitive information within the iMessage platform. They will be able to guide users to security and safety. 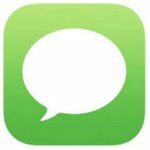 What it means: The ellipses – or three dots – that show up in iMessage typically means that the person you are messaging is typing. However, sometimes these dots appear yet a SMS message never arrives. Where did the text message go? Solution: This “problem” is not actually an issue and instead is more of an anxiety-causing phenomena. In most cases it means the person stopped typing at some point and more than likely left the app open. The dots may also appear if there is a network issue or data lag. Seeing the ellipses does not mean an SMS message is on it’s way – so let the anticipation relax. just reset my apple and gmail password, but iMessage says password incorrect. Try logging out of both FaceTime and iMessage, then restart your device and sign back in using your Apple ID and updated password. Thanks for sharing. For folks reading this comment, this tip is for Mac Message App users. There is no My Status for iOS. In iMessage when a picture is attached it says “tap to. Download” I tap and the picture downloads but I can’t find it. Where does it go? I use MBP and this problem has been persisting for over 5 months now. I am on El Capitan version 10.11.6. My Internet speeds are ok, Password account ok. Already logged into iCloud and App Store with same password. Imessage + Facetime are not able to login. I’m having the same problem. Did you find a a fix? 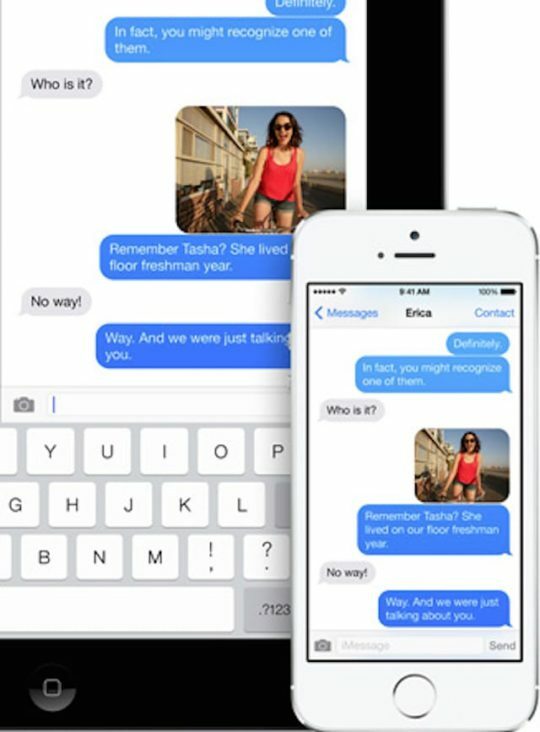 imessages do get recieved to my computer, the message pops up in the corner of the screen and i can reply to them but there is no messages app. anyone know how i could fix this? I was getting a “not delivered” message. The suggestions here did not help, but I tried turning my iPhone WIFI off and back on. When I did that, I got a message on my laptop asking if I wanted to add my mobile number to iMessage. I had already done that and have been using it, but for some reason it wasn’t there anymore. I clicked to add the number and it worked. I was under the impression I couldn’t iMessage any non iPhone users from my Mac, because they always came back undeliverable. A couple months back that all changed, and I was able to message, and receive messages from any contact in my phone from iMessage on my computer. I factory reset my computer and can no longer do this. Does anyone know where I can update a setting to allow this again? Also for some reason not all messages sent from my Mac end up on my iPhone even though they are both powered on, using the same wifi when the messages are sent. Messages in mac have worked perfectly for me some time, and I have both iMessage and Google Talk set up. Recently, however, I get the spinning beach ball whenever I swith into Messages and whenever I write a message. Every 10 secs or so, the app freezes for a few seconds, then catches up with my keyboard and let me write some more. Also freezes at the same rate whenever I go into settings or do anything else. Anyone else experienced this, or even managed to solve it? I cannot sent a group message either. Also have ios 9.2.1. Very frustrating. I’m having the same problem as well…someone please help? I just updated mine to the IOS 9 last night. It isn’t continuing my messages. I have to go in each time and reply by picking on contacts and message. Very annoying. The calling feature on messages does not work for me. It will work sometimes, but in the middle of the call you all the sudden wont be able to hear the other person or vice versa. Anyone know of a way to fix this? I am trying to send a group message to 17 people and it keeps telling me that the message isn’t being delivered I have hit try again and it is still failing. Or Just hace IMessage on And running? Did anyone help you get this working? I cannot see Group Messaging under Settings>Messages either.